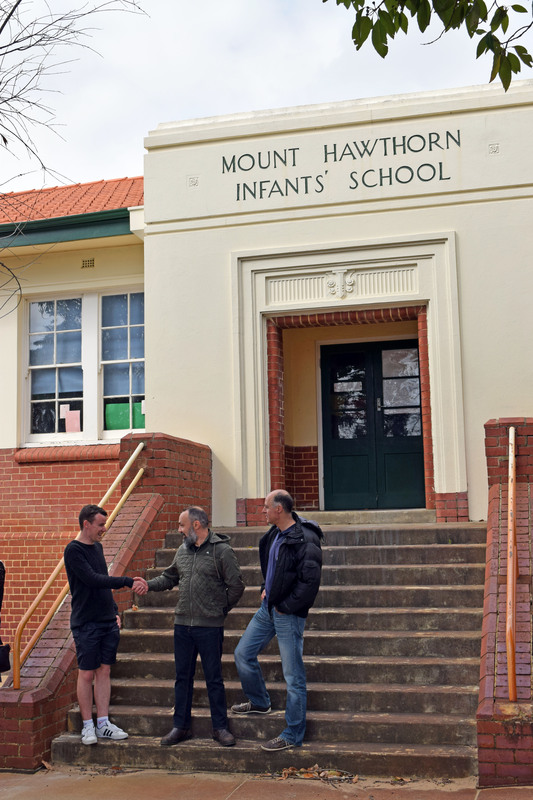 The Mount Hawthorn community fair is a free event hosted by Mount Hawthorn Primary School. This highly anticipated event includes wonderful food, fabulous live entertainment, amazing art, over 50 stalls showcasing handmade items from the students and families of Mount Hawthorn Primary School, local artisans and businesses. The next fair is scheduled for 2019. Check out the reunion photos taken at the 2017 fair.